How are you? Hope you are keeping hope alive. Like I told you last week that’s the first place to start. I remember a couple of years ago when I was still TTC someone asked me “What if it’s God’s will for you not to have children through your womb? 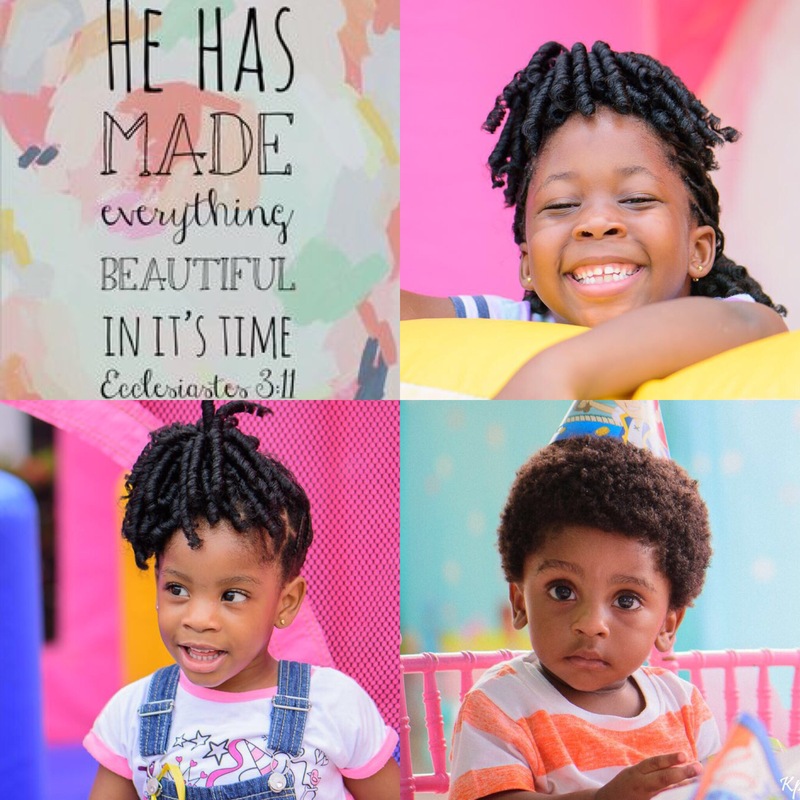 What if you are meant to just adopt kids and have spiritual children?” It was a sincere question but the devil started to build a skyscraper on the foundation of this small innocent thought. So as I was about to open the door to fear ‘cos it was knocking …sorry I meant banging wildly at my door. Faith showed up and yanked the door open. I felt the peace of God invade my soul and I smiled and told her very calmly IT’S NOT AN OPTION. How do you know? So are you telling me there aren’t people who never got pregnant? Haven’t you read about people like that? Haven’t you heard about people like that? 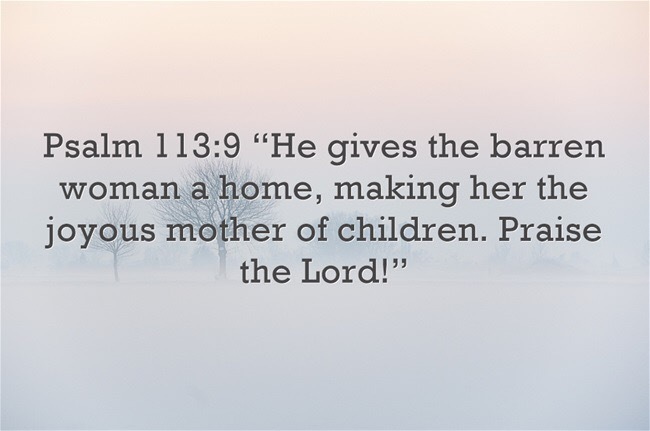 I’ve searched the scriptures and every woman who was called barren in the Bible was eventually blessed with a child except Davids wife Michal and hers was a result of dishonor to God and her husband. 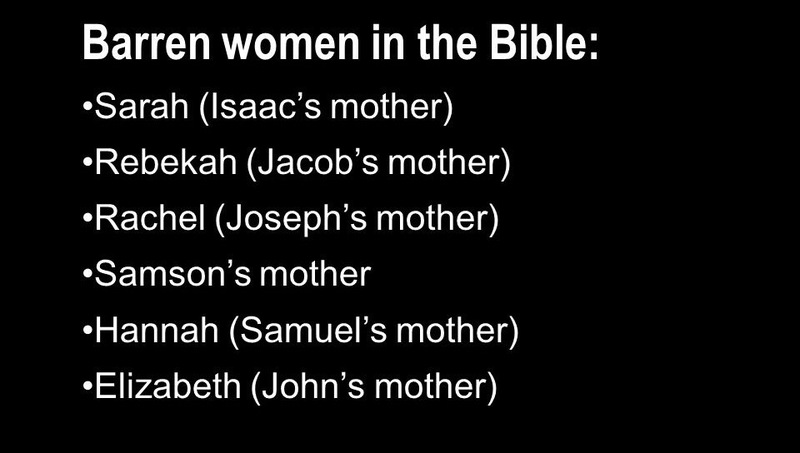 Every other woman just name her -Sarah, Rebekah, Rachel, Manoah’s wife, Hannah or Elizabeth all had babies. 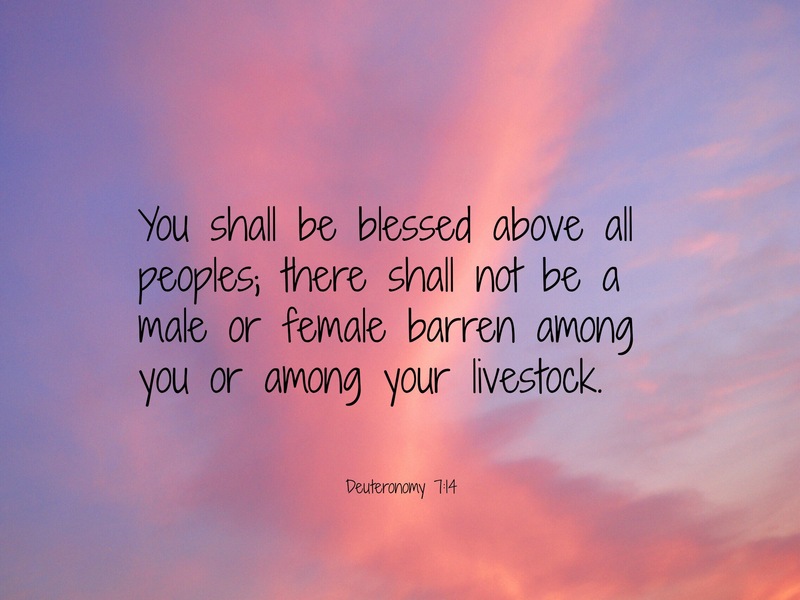 God blessed them because in this covenant there is no room for barrenness. You said have I not heard? I don’t know what you are hearing. I am hearing by the word of God and the Word and all I can hear is it’s coming. I heard it and I believed it. So I simply started doing what the word says. I began to rejoice in confidence. I knew like I knew my name that if God said NONE shall be barren then my body had no right to be disobedient. 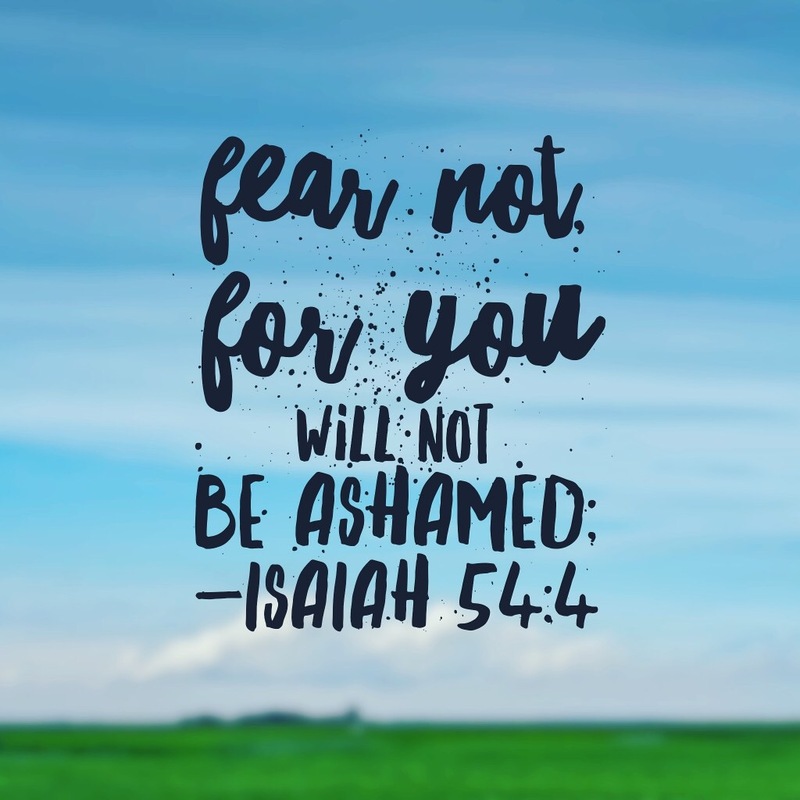 I would not be barren – It’s not an option! 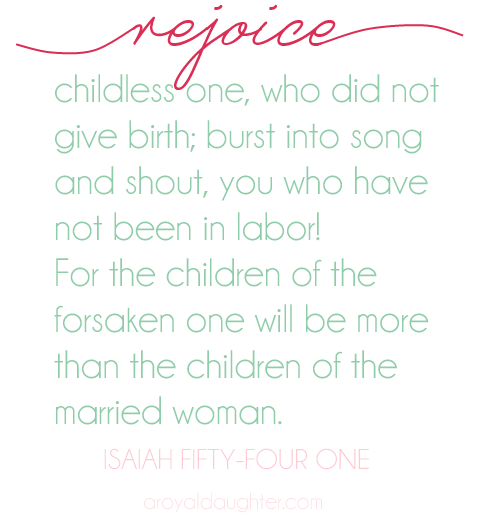 God wants me to have children just as much if not much more than I do so he has no reason to withhold them from me. Once you settle this issue once for all it will cause faith to rise in your heart. You will not be tossed about by Satan, doubts and fears. Doctors reports will not panic you because you know for a fact that as far as you are a born again child of God you cannot be barren. I Cannot Be Barren. It’s not an option. I cannot have an ectopic pregnancy. It’s not an option. I cannot have a stillbirth. It’s not an option. So how can you get to the place of total certainty like I did? Study the Bible. 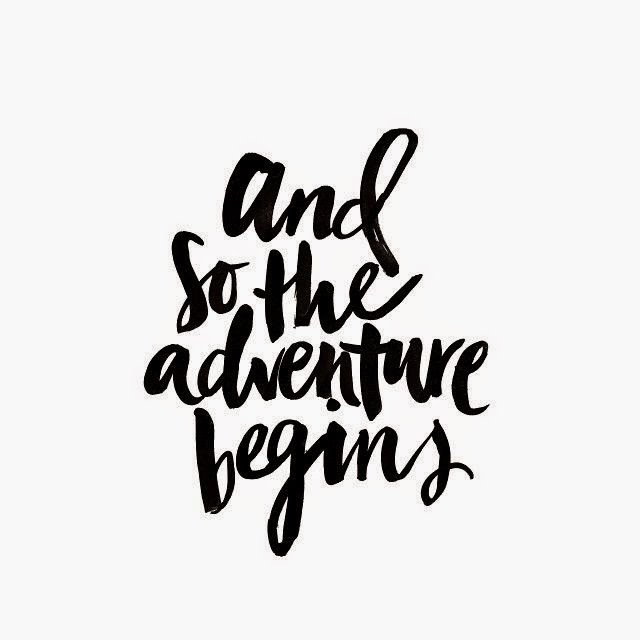 This is one journey you cannot take without the Word. That’s why I can boldly declare that barrenness? Join me and declare that For you barrenness is not an option. Go on… say it louder. God’s got you. P.S sorry this is coming late. Had an unbelievably busy day. But you know I love you so I’m going to be here for as long as I can and until you have your baby in your arms and like Hannah raise a song. 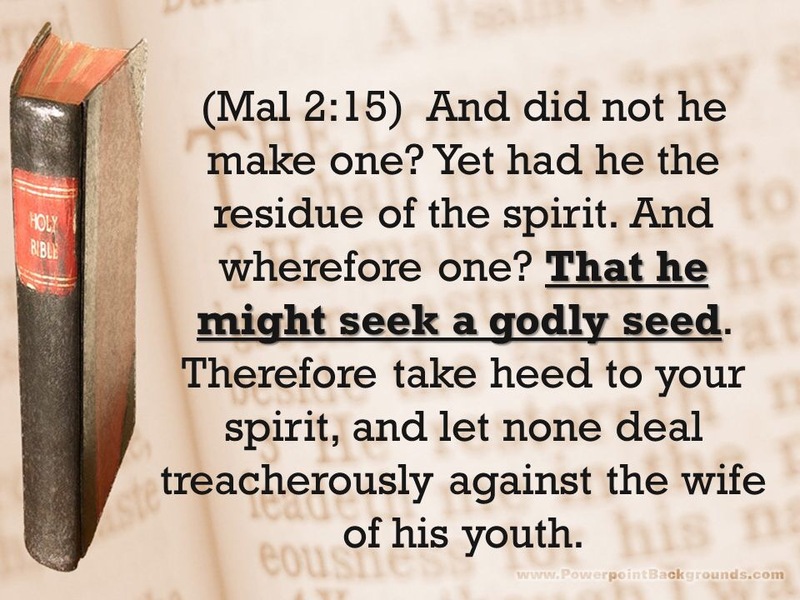 I don’t know what book you have been reading, I don’t know what you have been hearing…..God will say something and some people will be telling me about what a mere mortal man has said or has written. Is that supposed to render God’s word invalid? Mtschewwwww…. The only report we have business believing and holding on to is the report of the Lord! I’m waiting for testimonies over here! 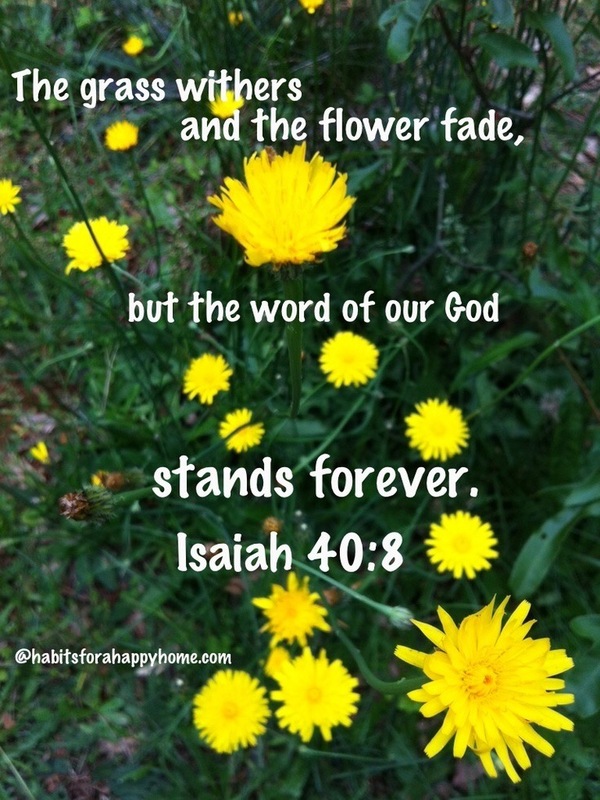 The word will become flesh and dwell amongst us…. 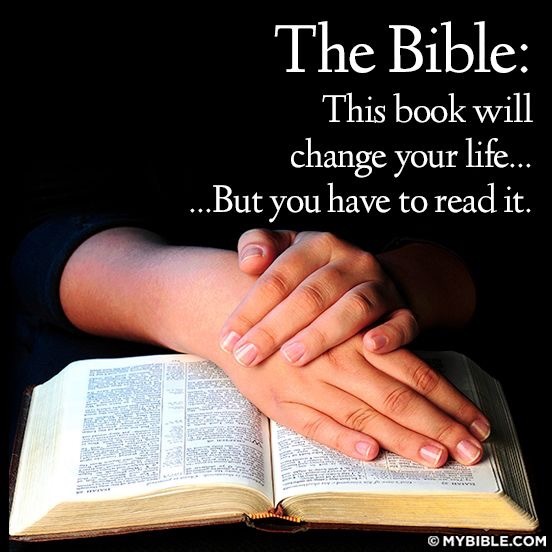 The word of God = LIFE …. If it’s not God’s Word, then it’s not an option. Father just as your daughter has spoken your word over our lives so shall it produce result. 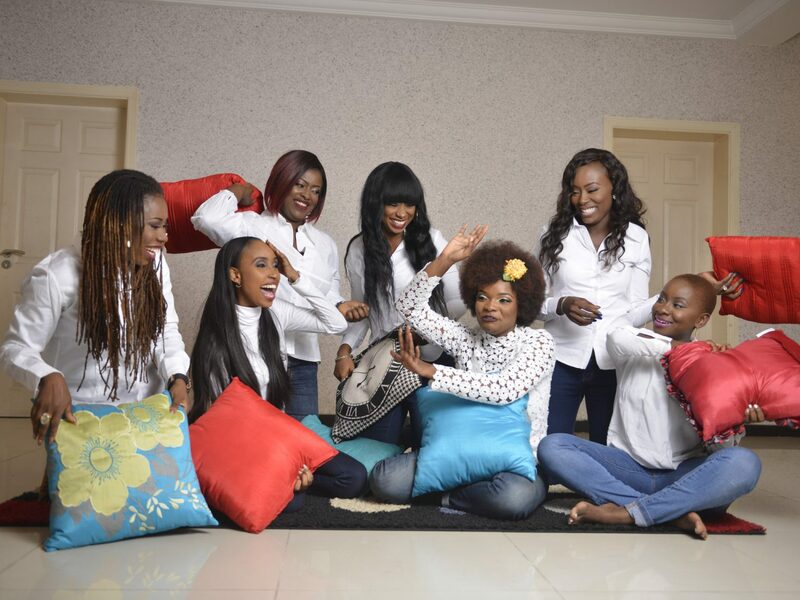 Negativity will never be an option in our lives in Jesus Name Amen….God bless you Mama God bless you. BARRENNESS IS NOT AN OPTION!!!! 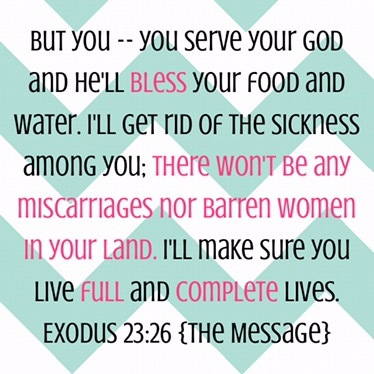 ectopic pregnancy is not an option, stillbirth is not an option, miscarriage is not an option,.the last miscarriage and stillbirth I experienced is the last I will ever go through…am carrying my babies.thank you Jesus! Ameeeeeeeeeeeeen!!!!! That’s it! Don’t accept it. The word of God is alive and active in my body. It is not an option i must conceive, carry my babies in full term and deliver them. Thank you so much pastor ma. 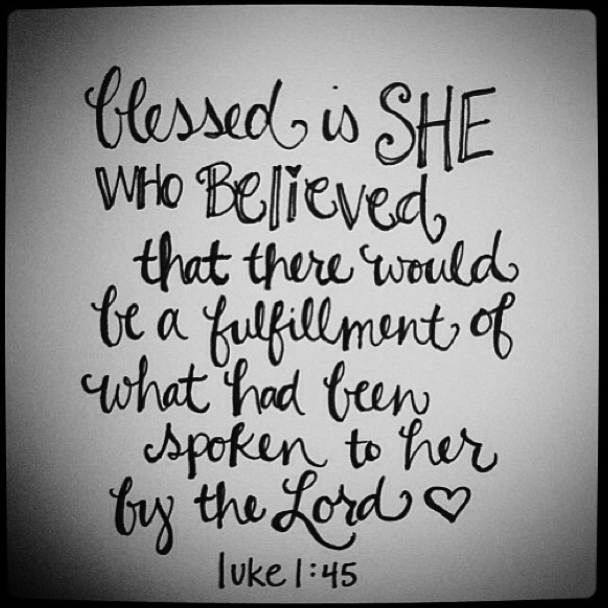 Pastor M….you are simply amazing. Evetytime i read your posts i leave here really mad at the devil and with my faith so pumped up that i just walk out shootong at him with my AK47 (the Word for lack of a better name of a gun). Thank you. I am a mother of twins. That is the ONLY option! A dear friend just shooed me this way… amazing spot.